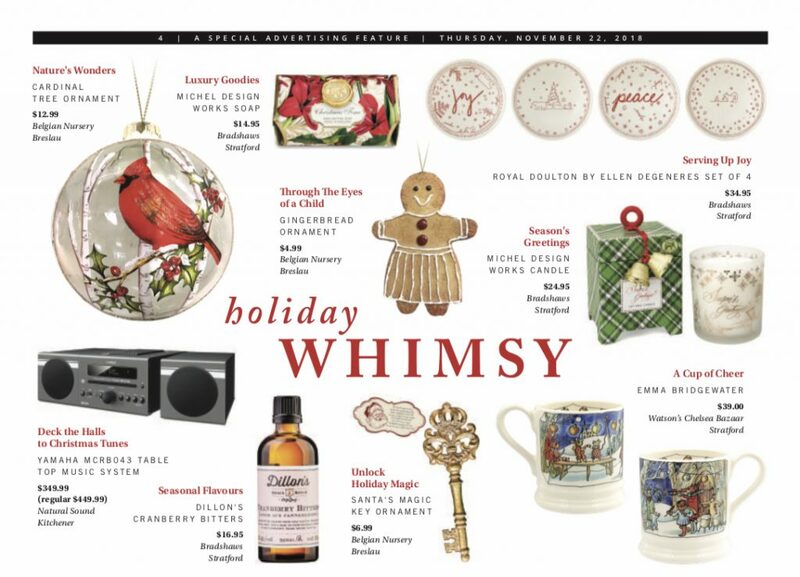 Bradshaws has been featured in several Gift Guides published in the Kitchener/Waterloo The Record newspaper, and their online publication. Looking for some gift giving inspiration for the Foodie! Here are some top picks for gifting this season. 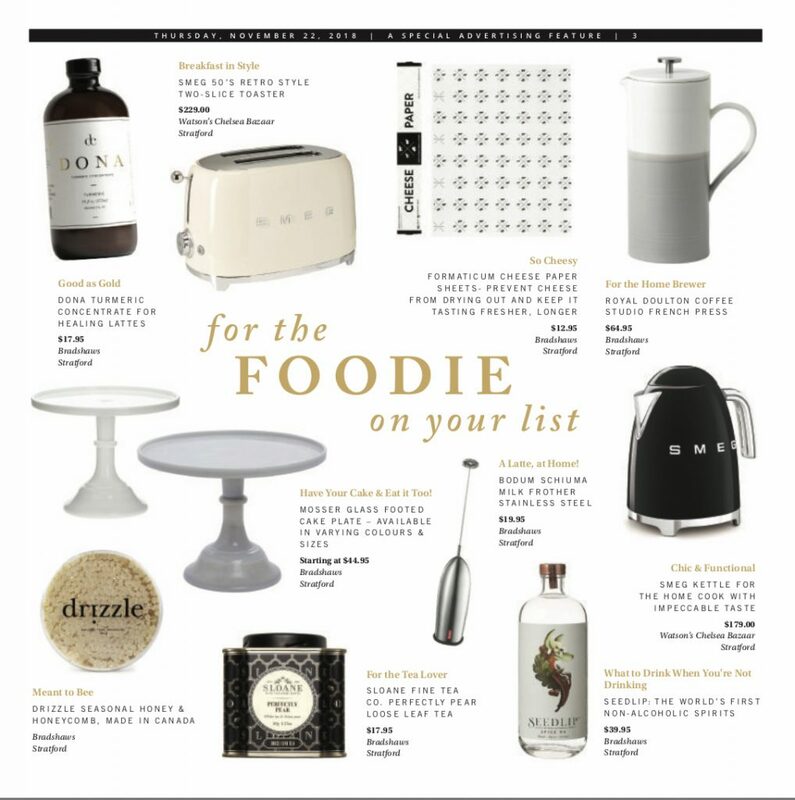 We all have a Foodie in our lives and this gift guide is a beautiful collection of some of our favourite items. 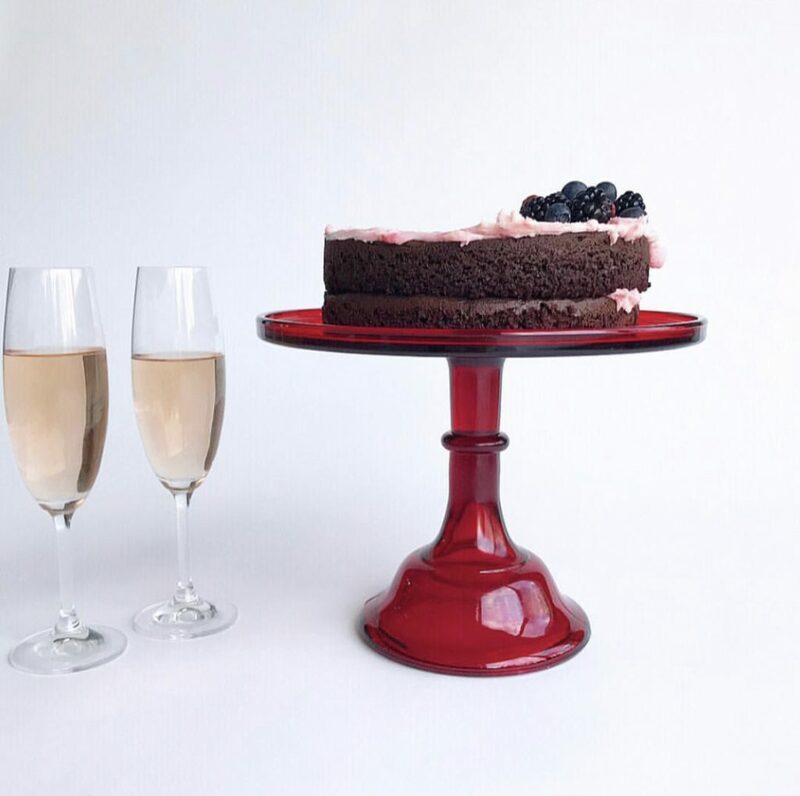 Our Mosser Glass Cake Stands are pure works of art. Handmade by a family owned and operated business. 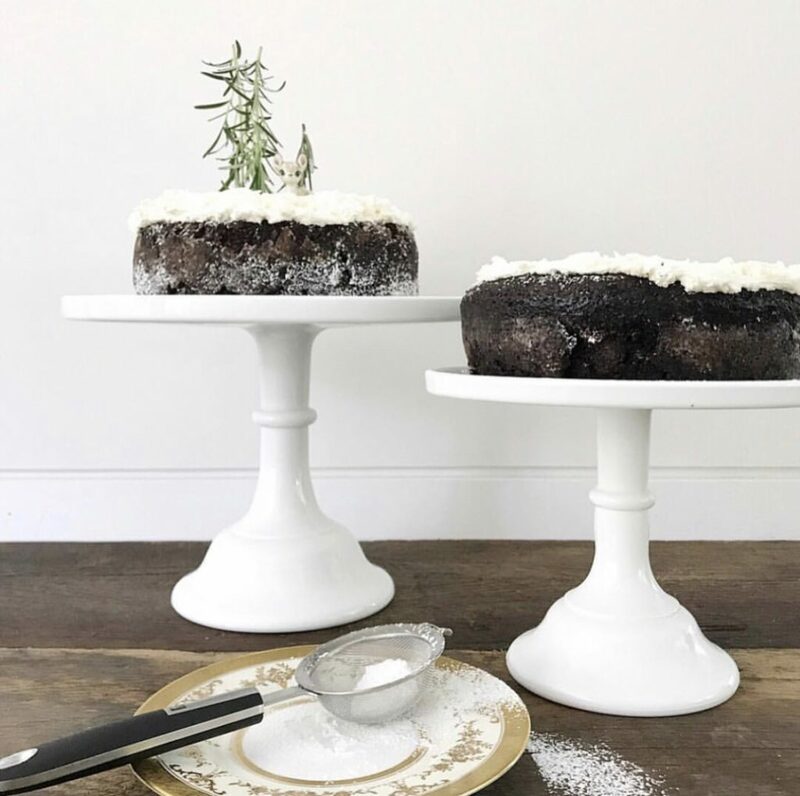 These cake stands are a favourite among bakers, Foodies and people who love to entertain. Not just for cakes, these stands double as elegant serving platters. A gorgeous, memorable gift. Available in store and online in a variety of colours and sizes. What to drink when you aren’t drinking! 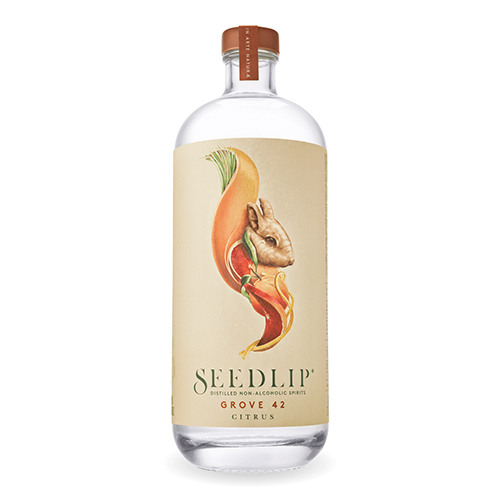 The world’s first distilled non-alcoholic spirits. 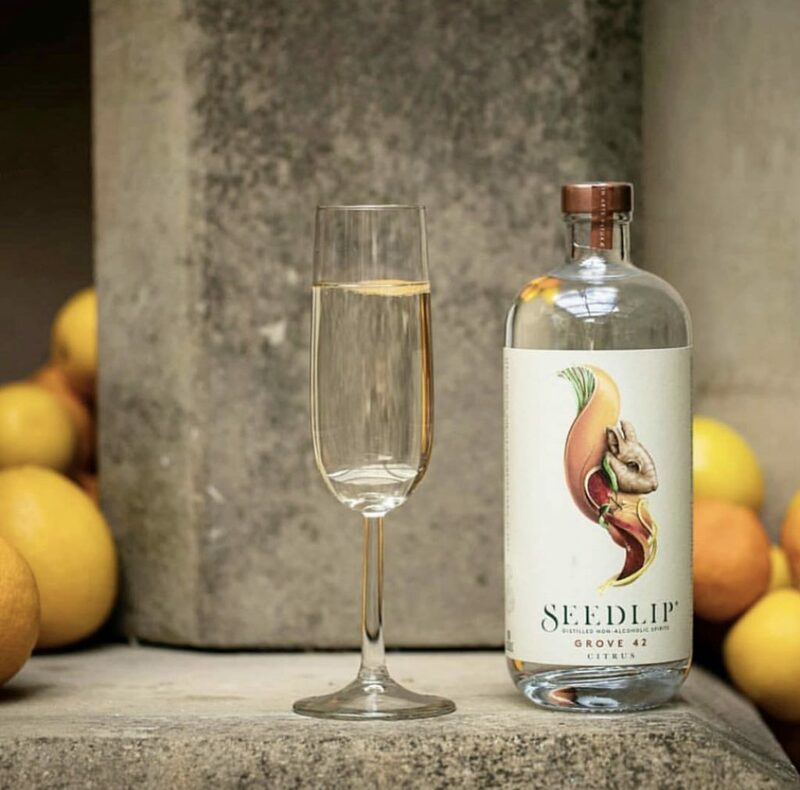 An all natural, no additives or sugar spirt that is free of alcohol, but full of beautiful flavour and taste. A Bradshaws best seller. Perfect for non-drinkers and DDs. Available in three distinct flavours, Grove, A zesty and complex, citrus-forward blend of three types of orange and uplifting spice distillates. Serve 50 ml/2 oz over ice with Indian Tonic or Soda, garnish with an orange twist. 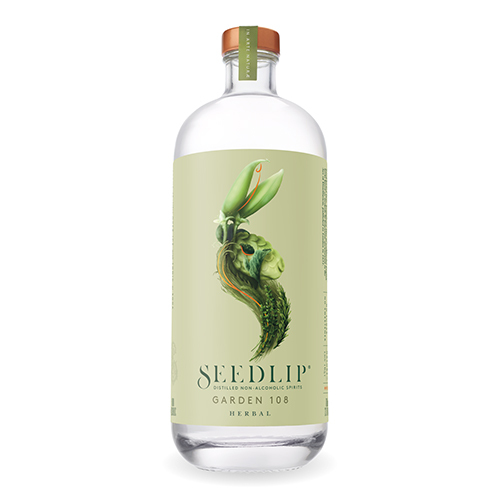 Garden A floral blend of handpicked peas and homegrown hay from founder Ben Branson’s farm, with traditional garden herb distillates in celebration of the English countryside. Serve 50 ml/2 oz over ice with Tonic or Soda, garnish with a Sugar Snap Pea. 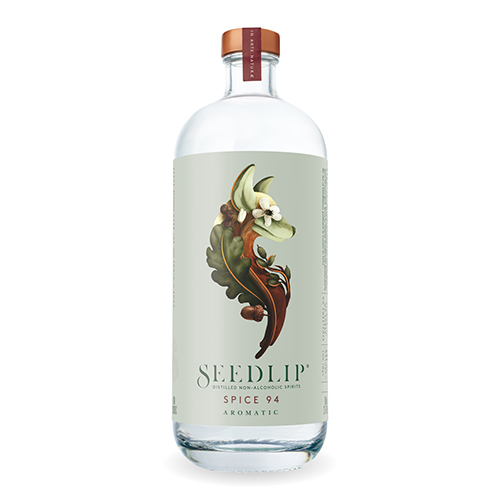 And Spice A complex blend of aromatic Jamaican allspice berry and Cardamom distillates with two barks and a bright citrus finish. 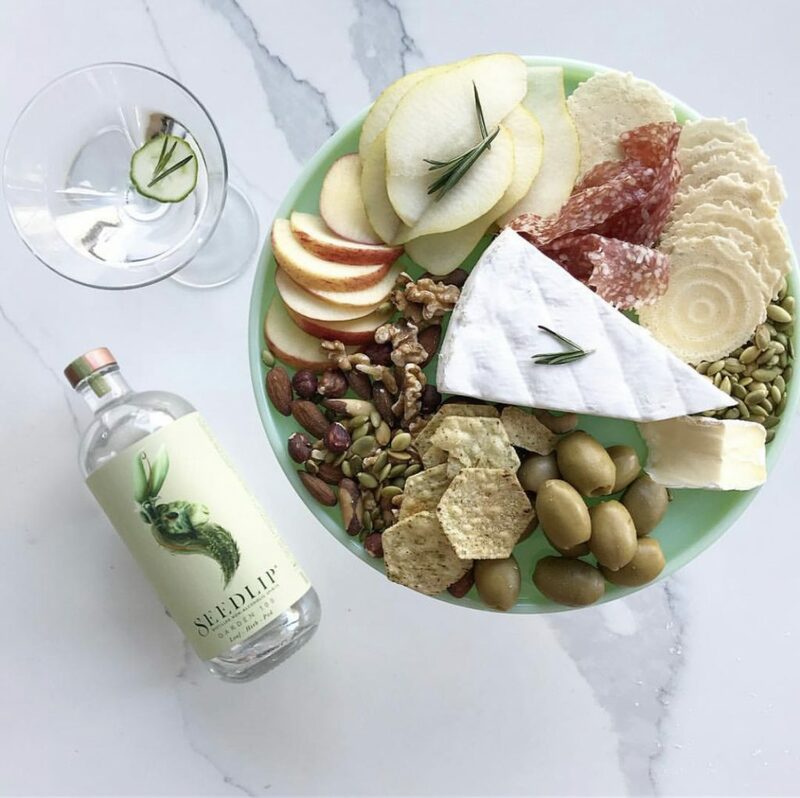 Simply serve with tonic and a red grapefruit peel garnish. 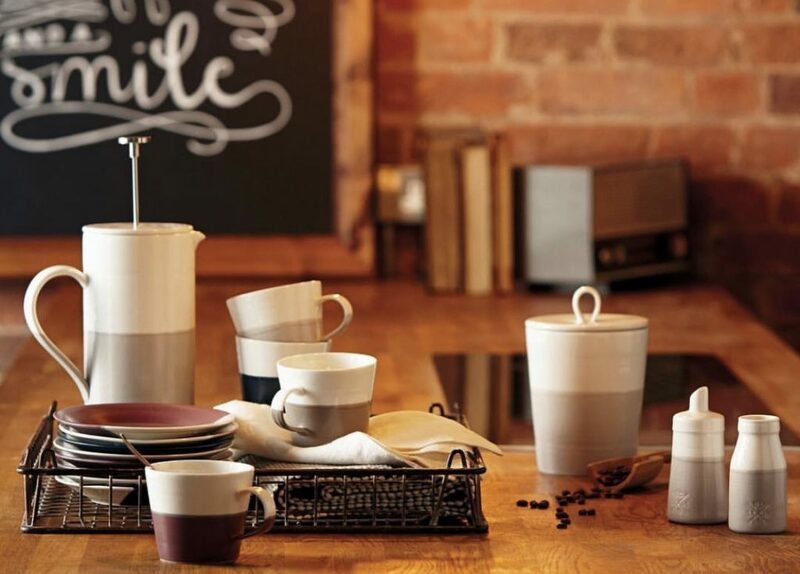 Home Brew Coffee Lovers – this stunning Coffee Studio Collection from Royal Doulton is a brand new line. Simple, modern, gorgeous. A beautiful gift for the coffee lover on your list. We have already sold out of this new to Bradshaws product line once and have just restocked for the festive gift giving season. 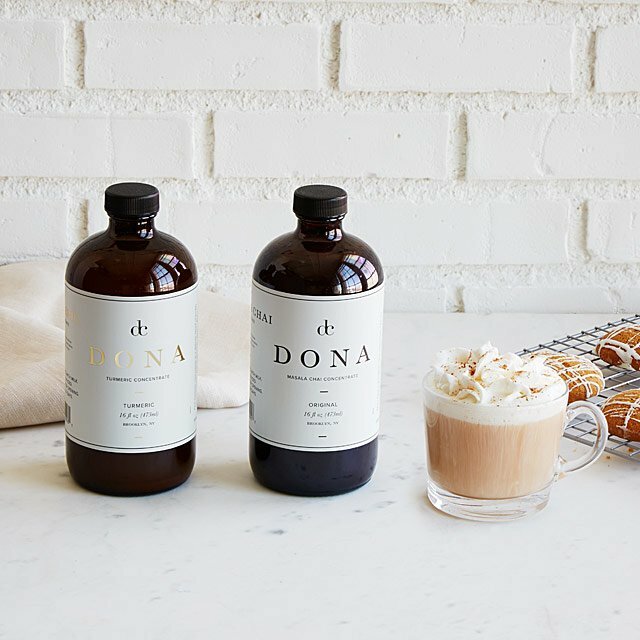 Our Dona Chai concentrates are our new obsession. 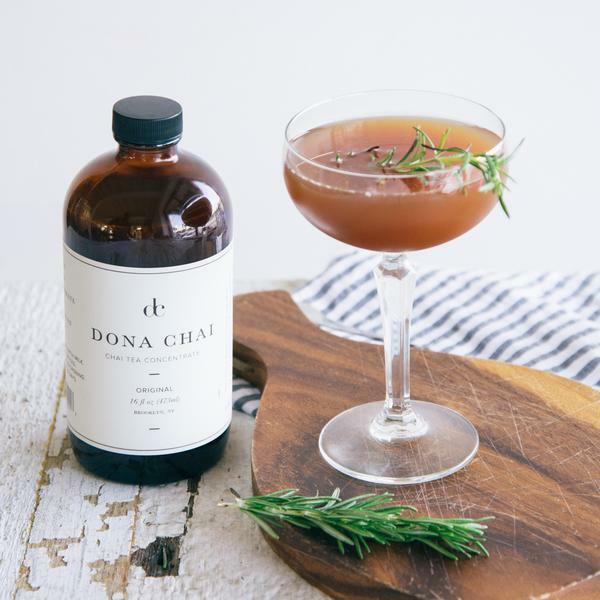 From Turmeric lattes, Chai Poached Pears ( recipe on our blog), and healthified cocktails, this is a unique, special and delish gift! 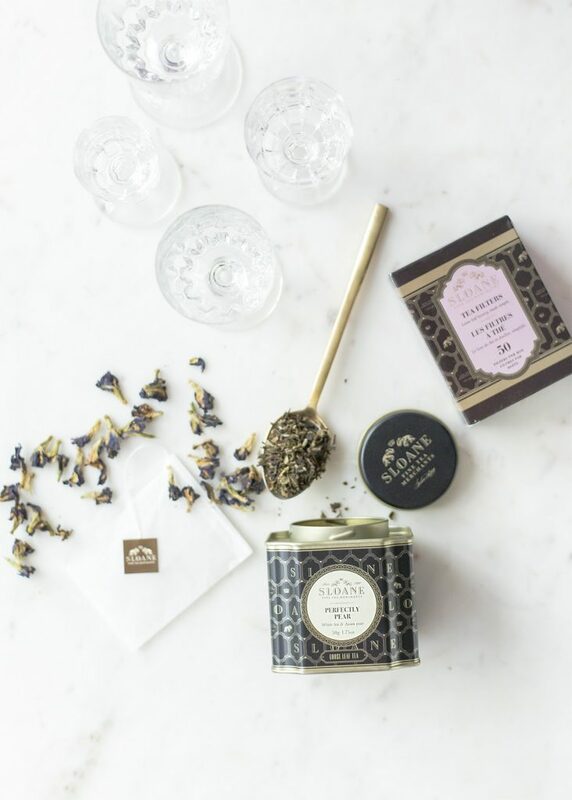 Our Perfectly Pear Sloane Tea is just that, Perfect. Perfect. Plucked only during a few short weeks in spring, this Bai Mu Dan white tea from the Fujian province of China, also known as “white peony”, pairs perfectly with the sweet succulence of Asian pear. A mouth-watering masterpiece that is both delicate and inspiring. A beautiful gift for anyone who loves a cup of tea. Use the same professional material as the finest cheese purveyors to wrap and store your cheese. Our Formaticum Paper is manufactured in France and designed specifically to wrap and store cheese. 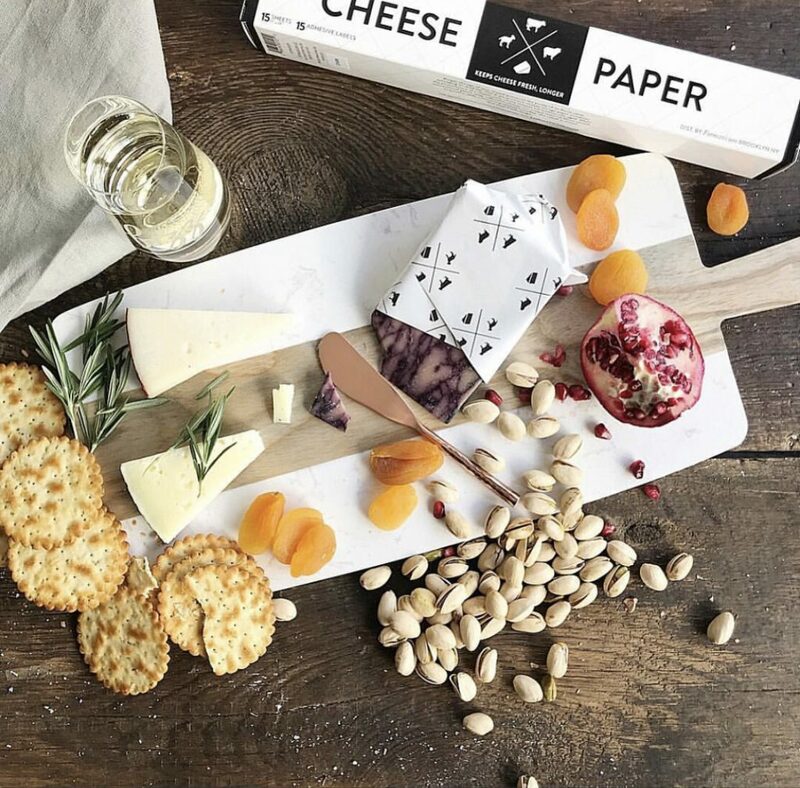 The two-ply paper allows cheese to breathe while maintaining optimal humidity preventing the cheese from drying out and keeps your cheese tasting fresher, longer. Makes excellent gifts for everyone who eats CHEESE.